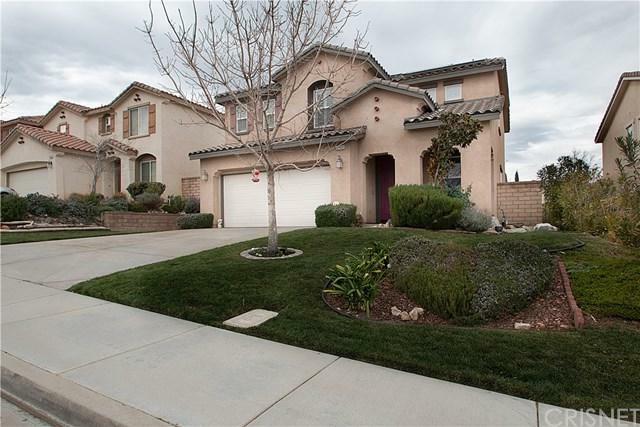 Turn Key home in desirable area of West Palmdale Ana Verde tract. Very serene street with lovely views. 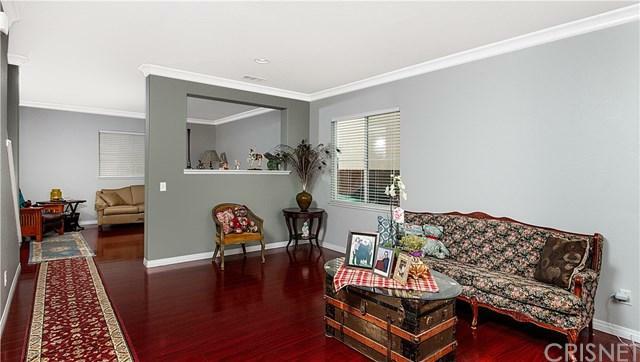 Pride in ownership with beautiful handcrafted woodwork throughout. 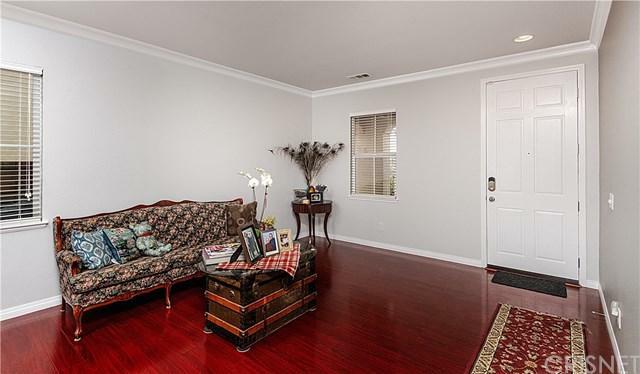 Crown molding, plantation shutters,fresh paint,new hardware,wood and tile floors, new carpet. Kitchen counters are new with a beautiful back splash.It's all in the details! Solar panels add efficiency to this home and they are completely paid off. !Electric bill runs about $3.00 in the heat of the summer with the AC on!Rear covered patio keeps it cool and perfect for entertaining!Master bedroom is large with private bathroom and large walk in closet! 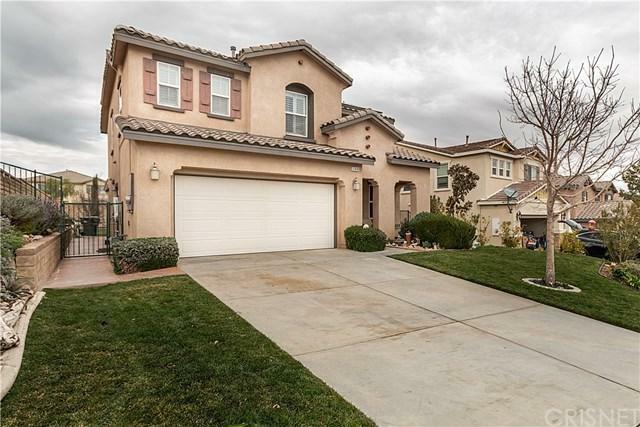 AnaVerde Hills school,K-8,2 local parks.Freeway close,mall,dining and groceries with in minutes. This is a must see! Sold by Terri Gold of Pinnacle Estate Properties.